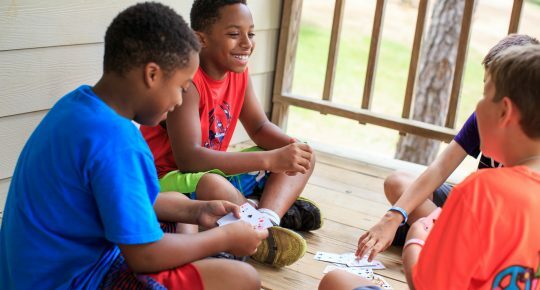 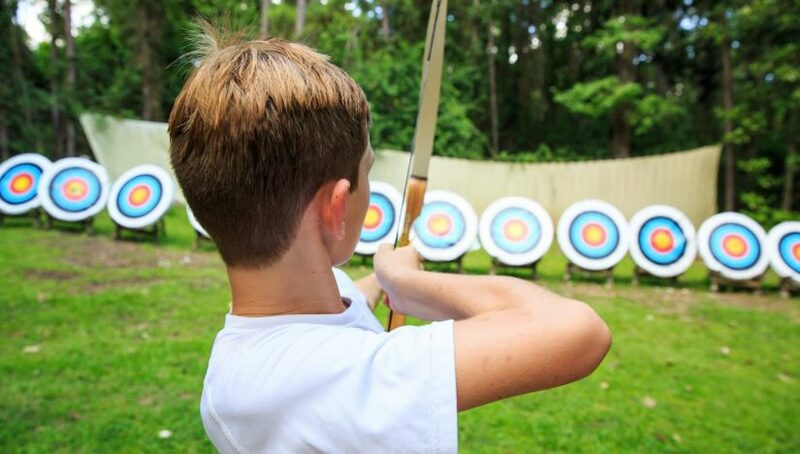 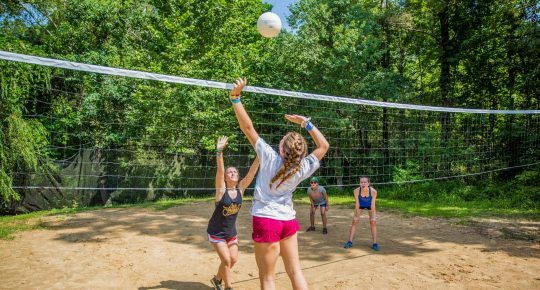 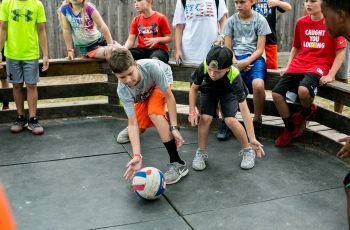 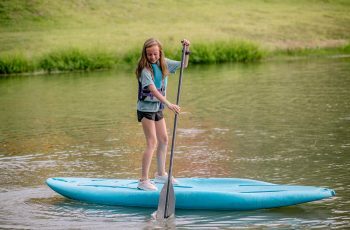 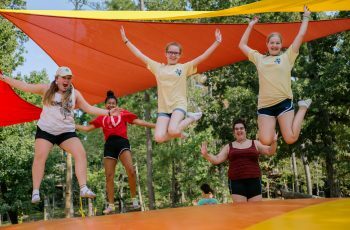 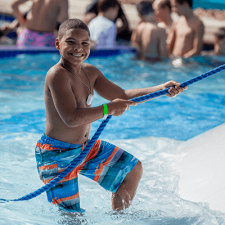 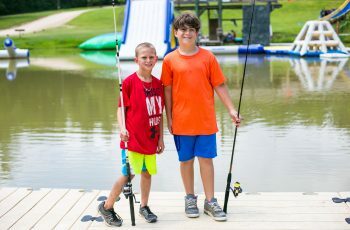 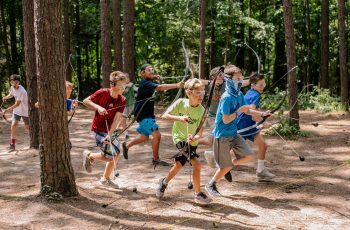 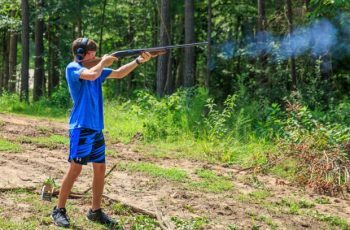 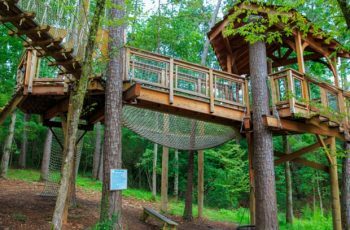 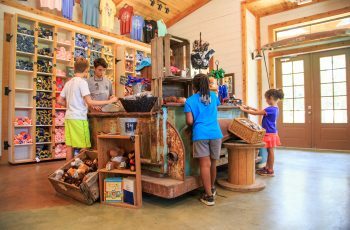 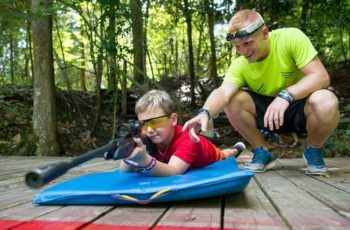 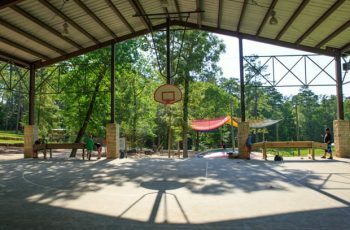 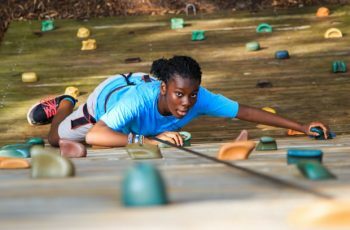 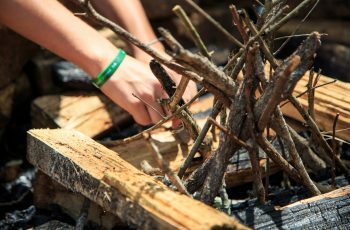 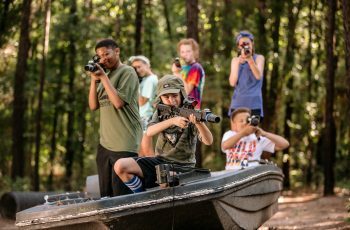 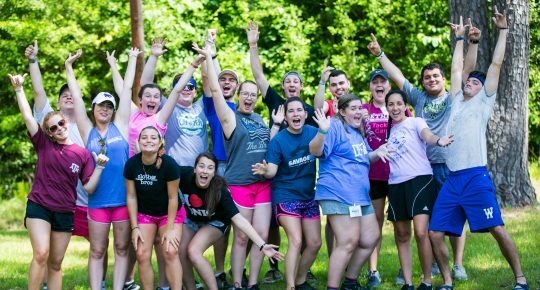 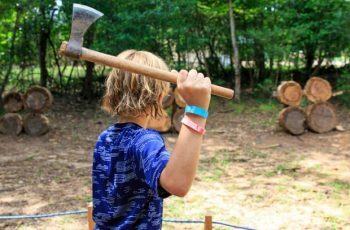 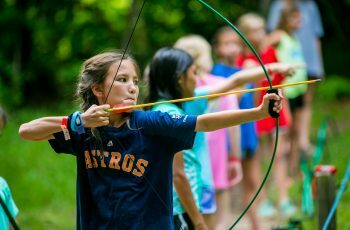 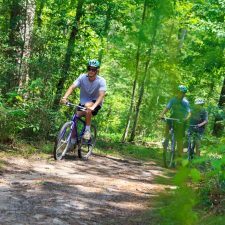 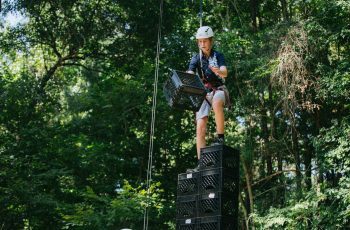 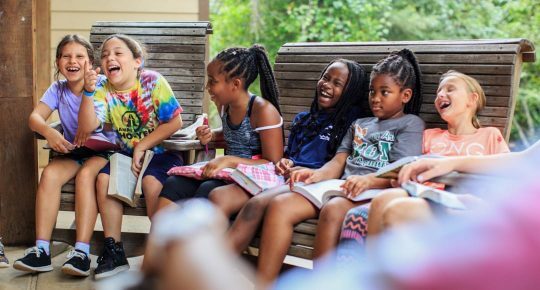 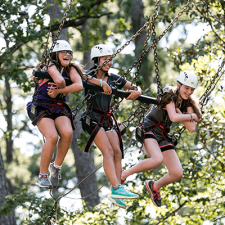 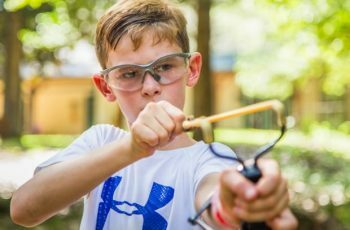 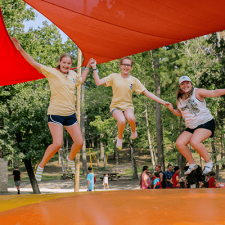 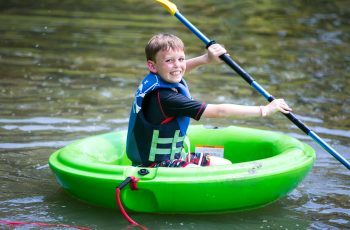 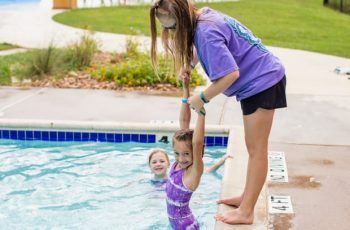 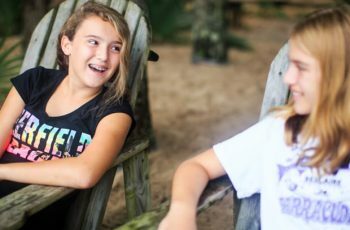 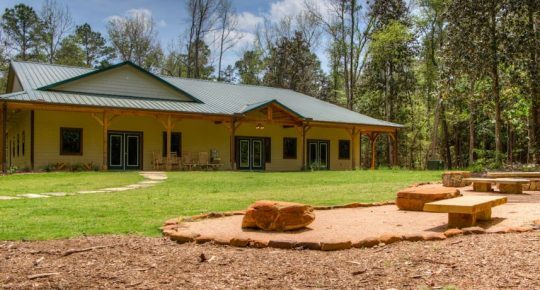 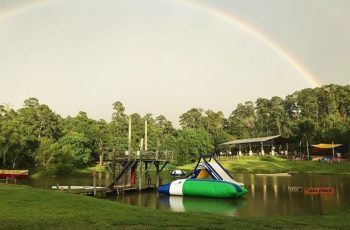 You can have a great experience at camp utilizing only our standard recreation offerings, but our upgraded recreation options take things to another level. 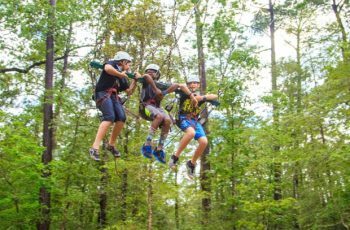 These activities are offered by advance reservation with additional charges. 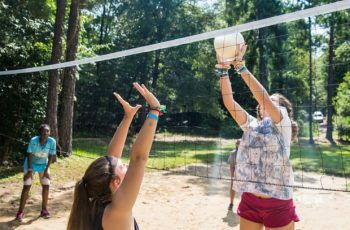 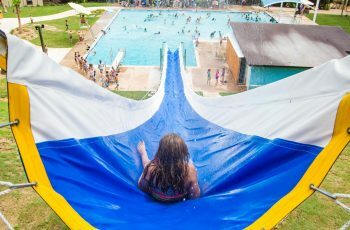 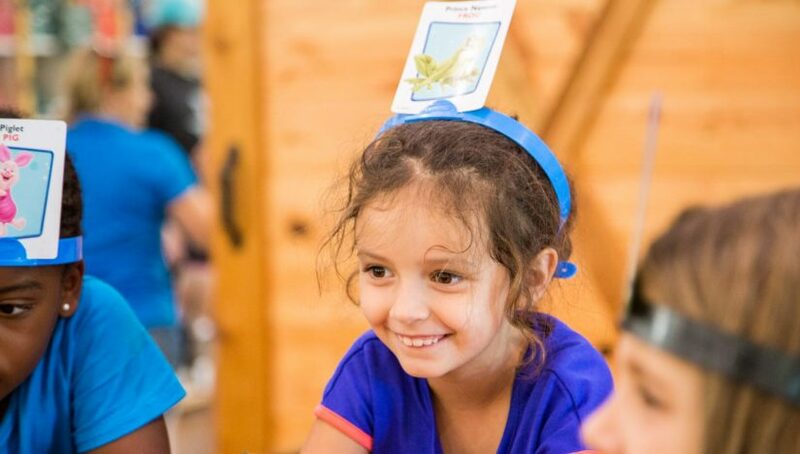 All activities are available on a first-come, first-served basis, and are charged per hour for each activity, regardless of the number of participants. 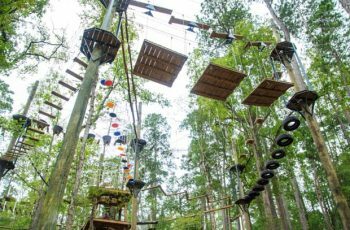 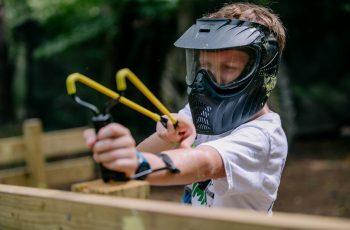 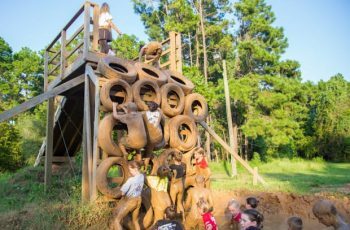 Climb, slide, swing, and crawl through a variety of mud and dirt based challenges on this one of a kind obstacle course! 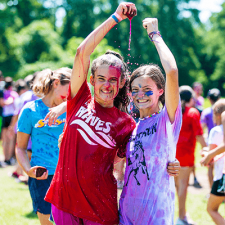 Bring old clothes so you can throw them away when you're done. 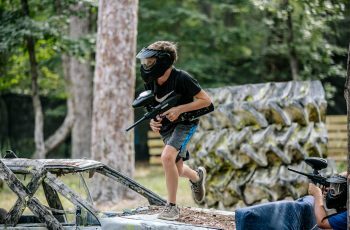 It’s like golf with a frisbee! 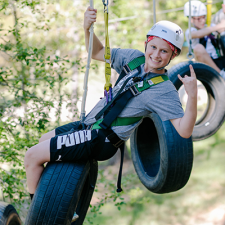 Have a blast trying different throws and tricks on our disc golf course all over Camp Cho-Yeh’s property. 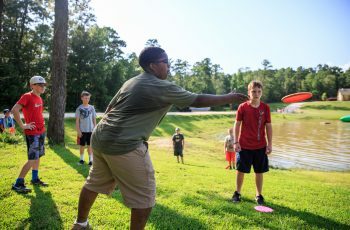 Disc Golf is offered as an afternoon activity period.